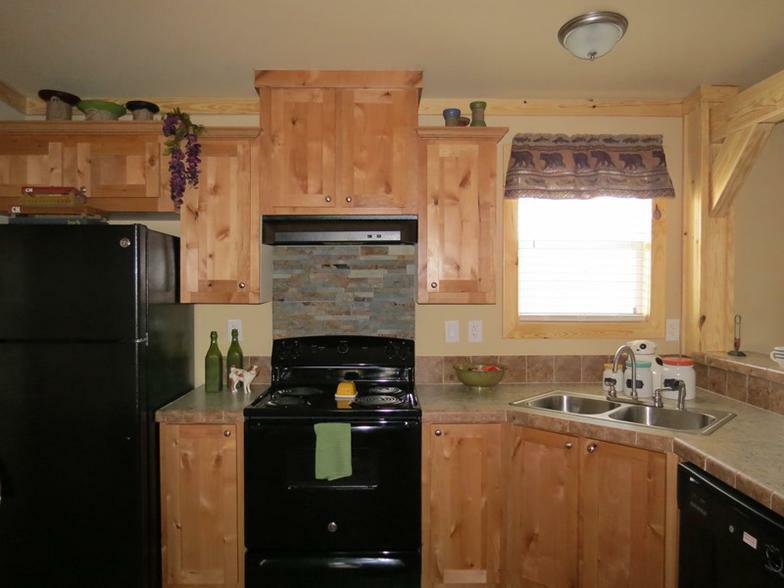 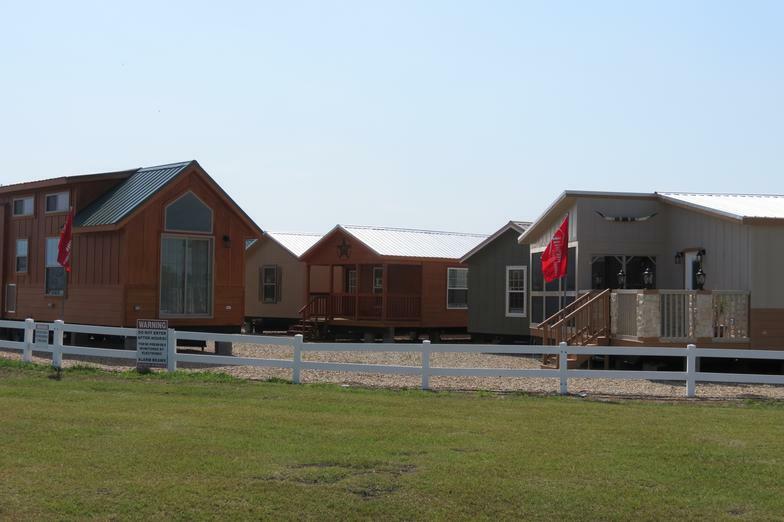 View a large selection of Park Homes and Cabins in one location - experience a wide variety of styles from traditional to modern and contemporary to rustic. 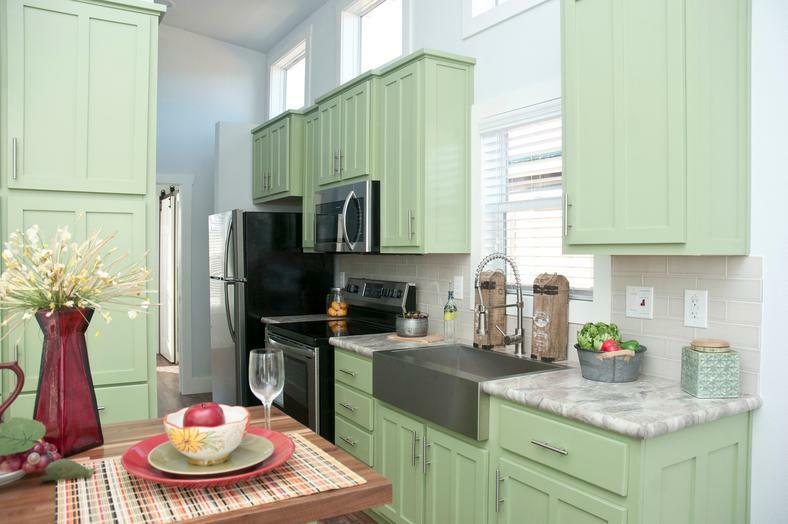 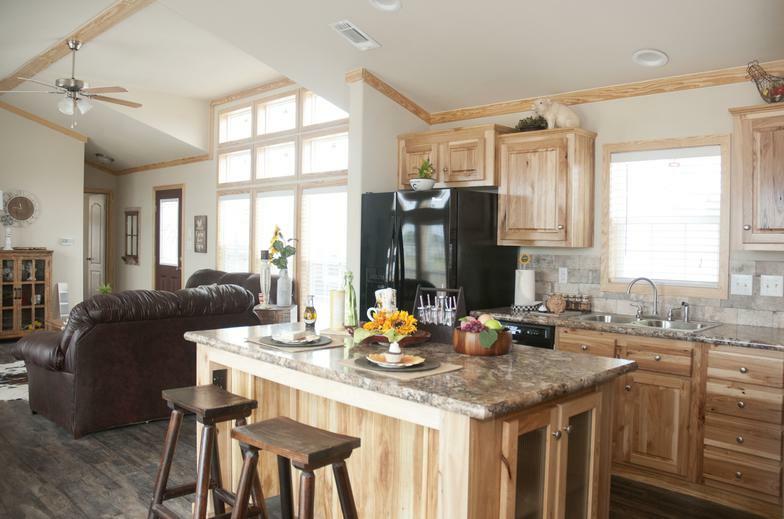 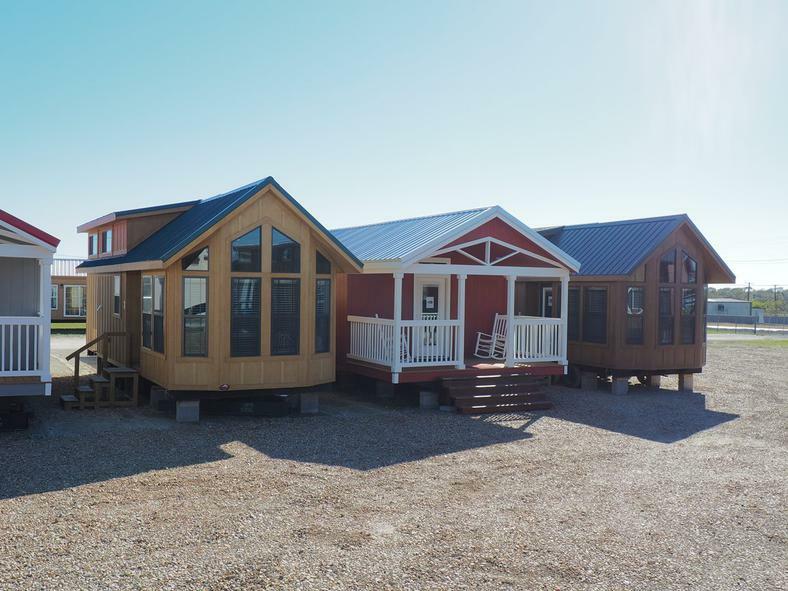 Everything from Tiny Houses, Cabins, to larger homes built for entertainment is on display and available for you to walk through in a no-hassle environment. 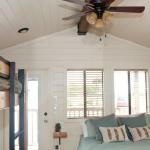 Recreational Resort Cottages are licensed, bonded and insured. 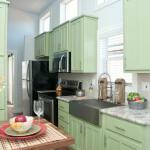 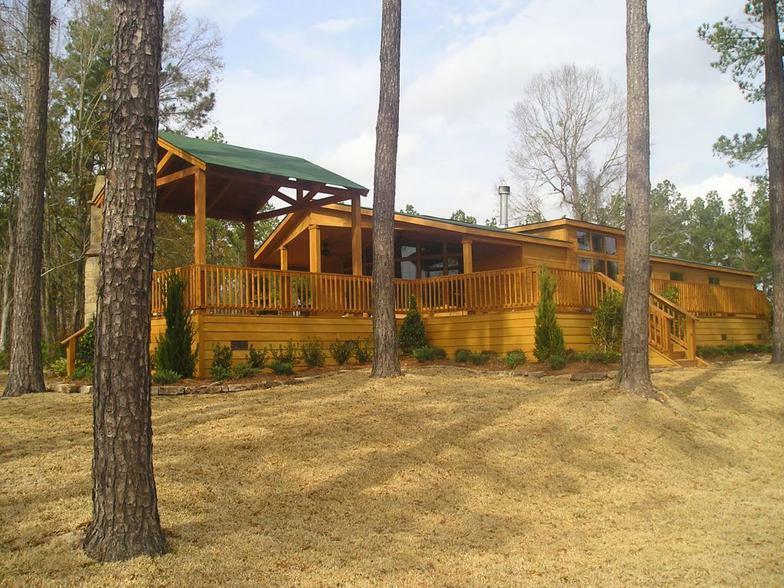 Recreational Resort Cottages is committed to providing a quality customer experience at an affordable price. 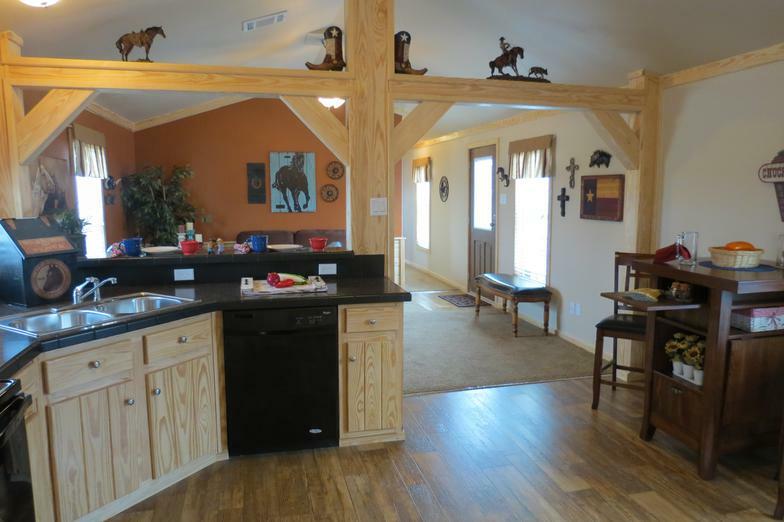 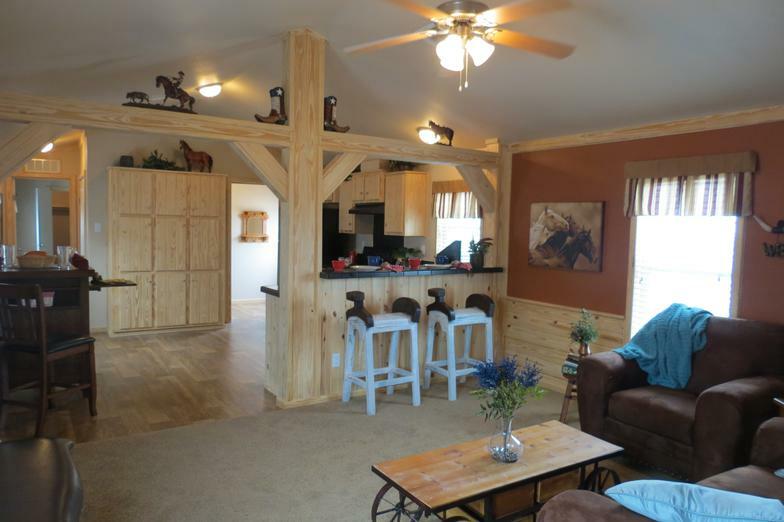 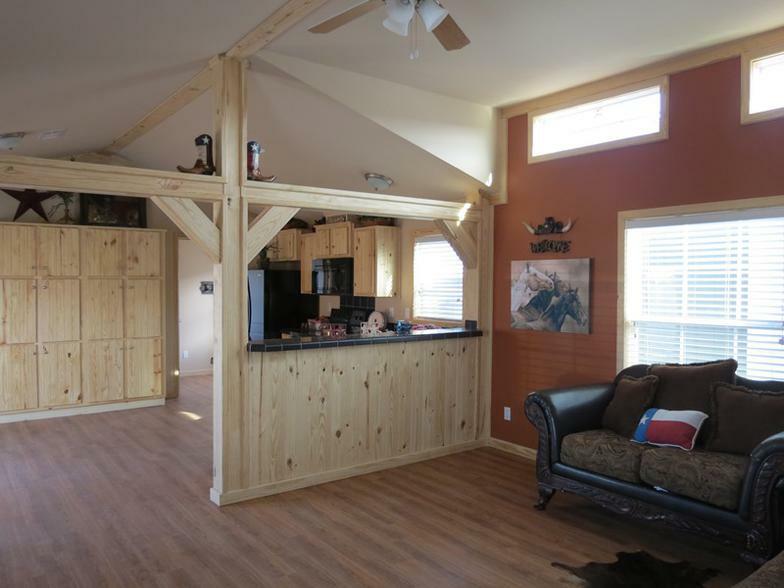 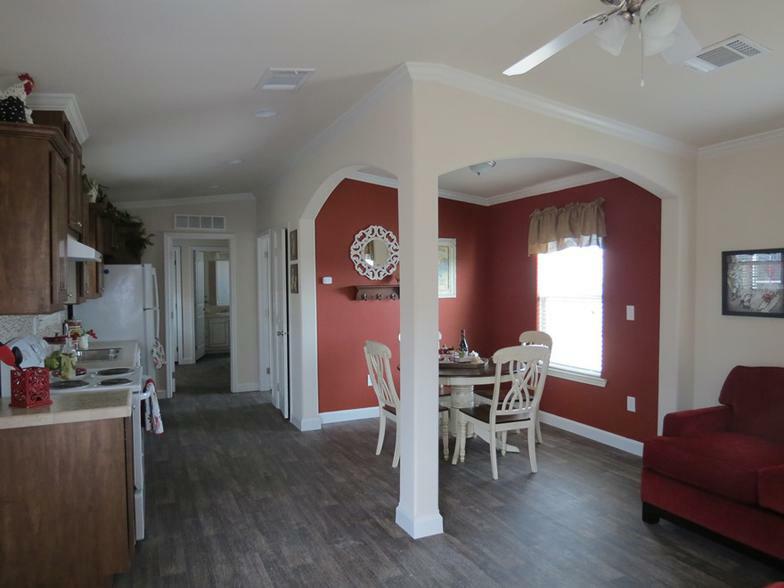 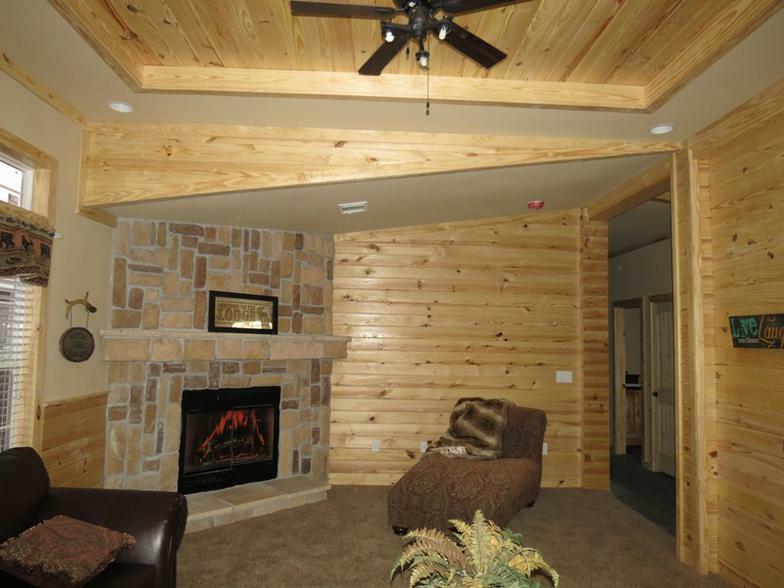 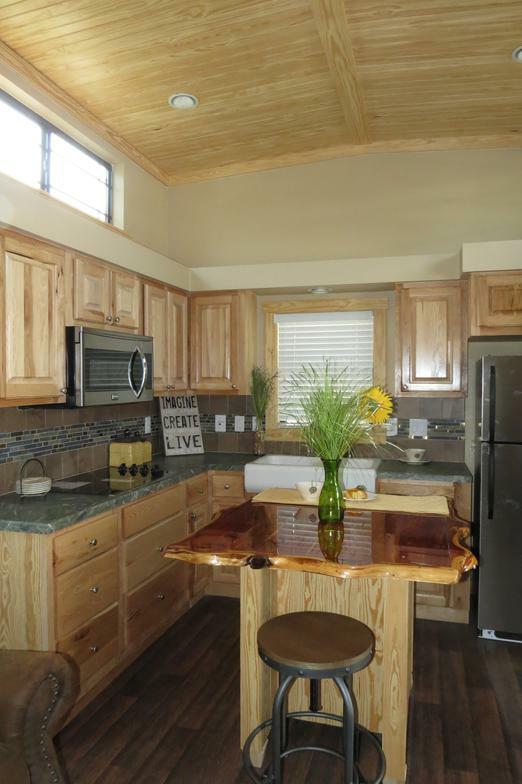 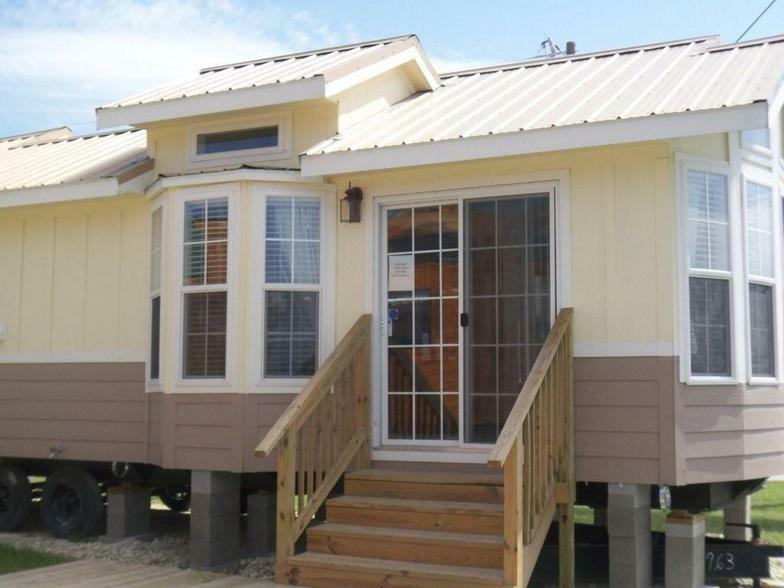 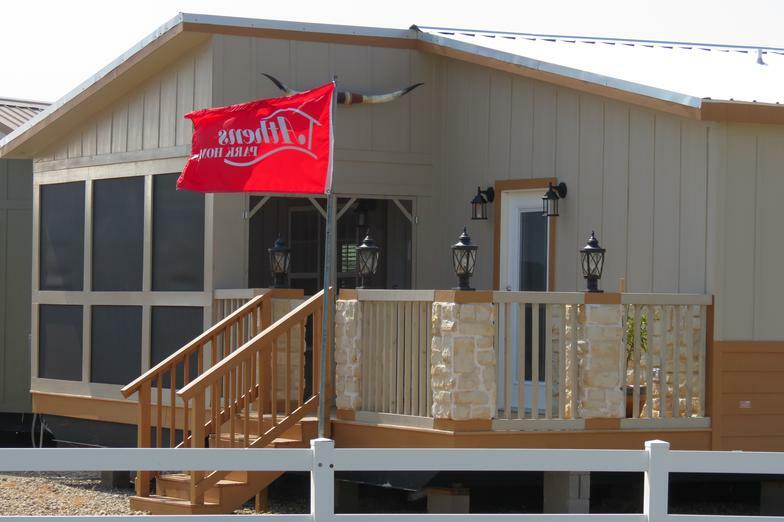 the perfect park home or cabin to fit your needs. 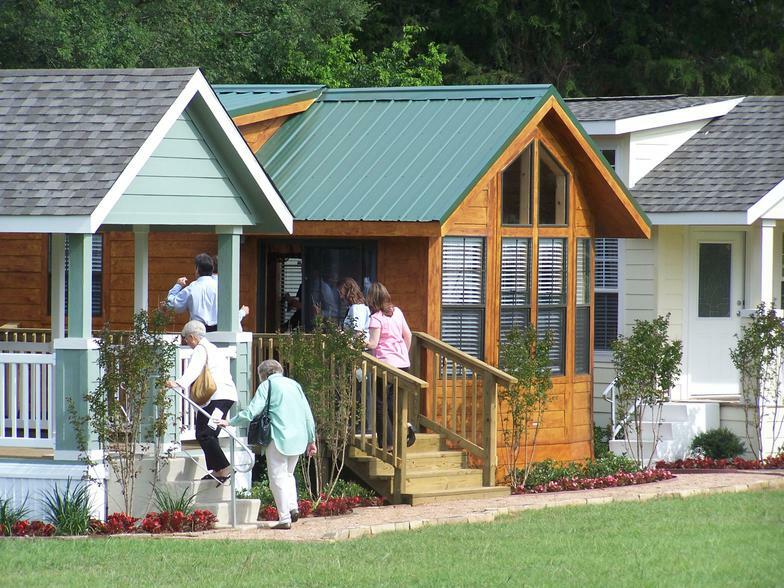 tiny houses, cottages and portable cabins. 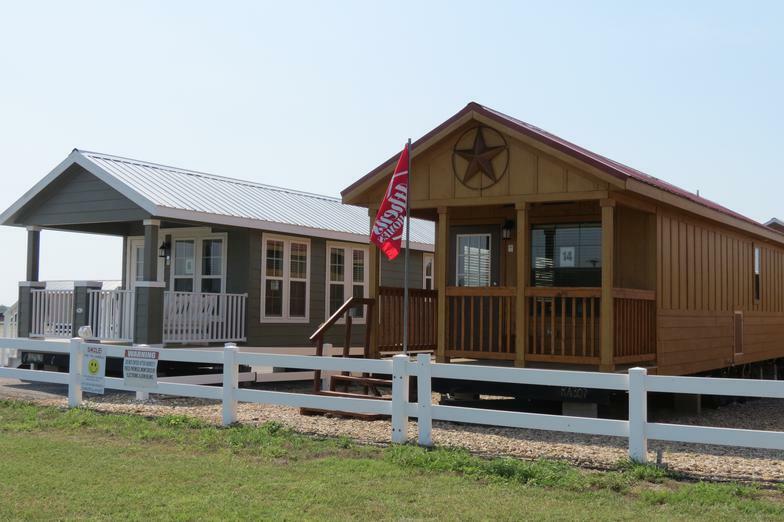 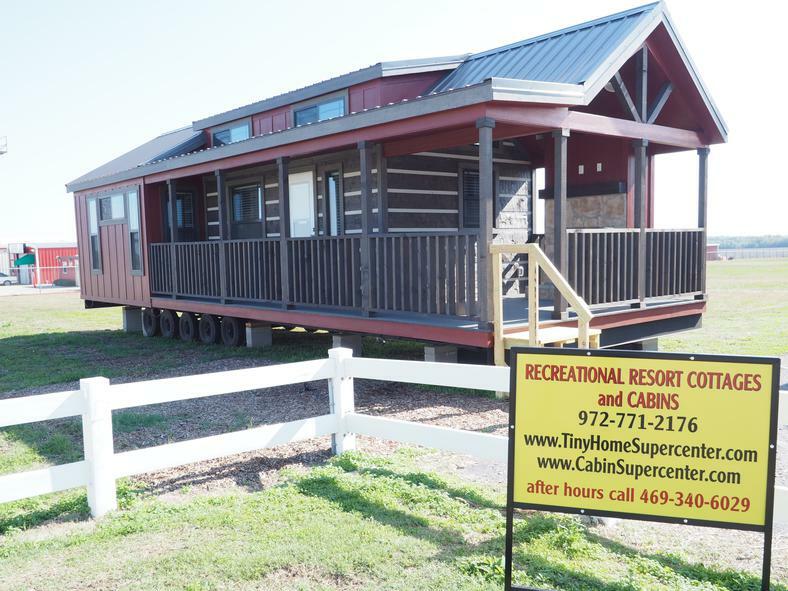 Visit us at 4384 E. I-30 in Rockwall, Texas and walk through our models to browse through a large selection of cottages and cabins. 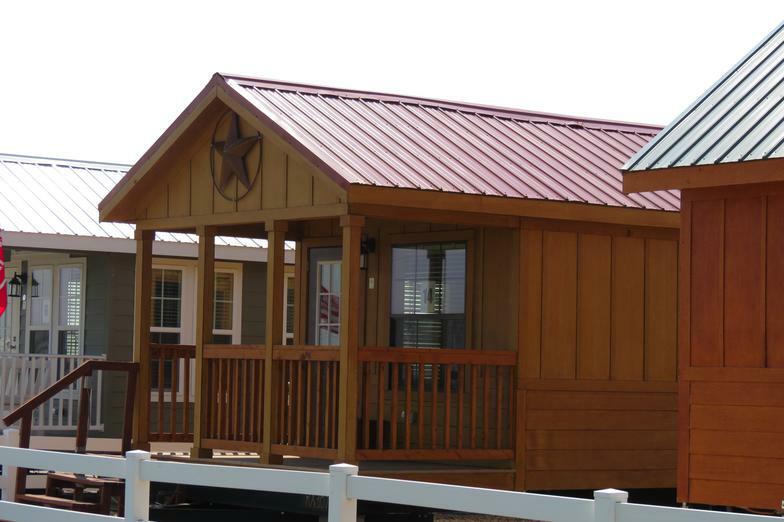 Featuring Park Homes, Cottages, Tiny Houses, Cabins in all sizes, RV Park Models, Park Cabins, Portable Cottages and Cabins. 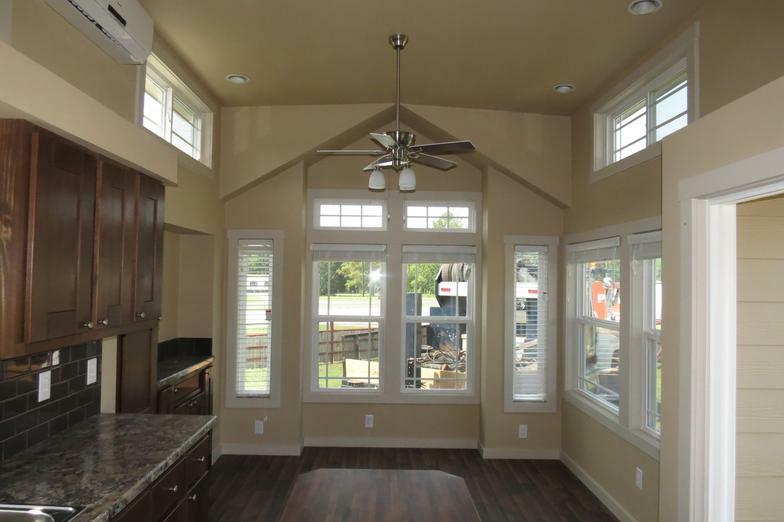 Click any image to view in a larger window. 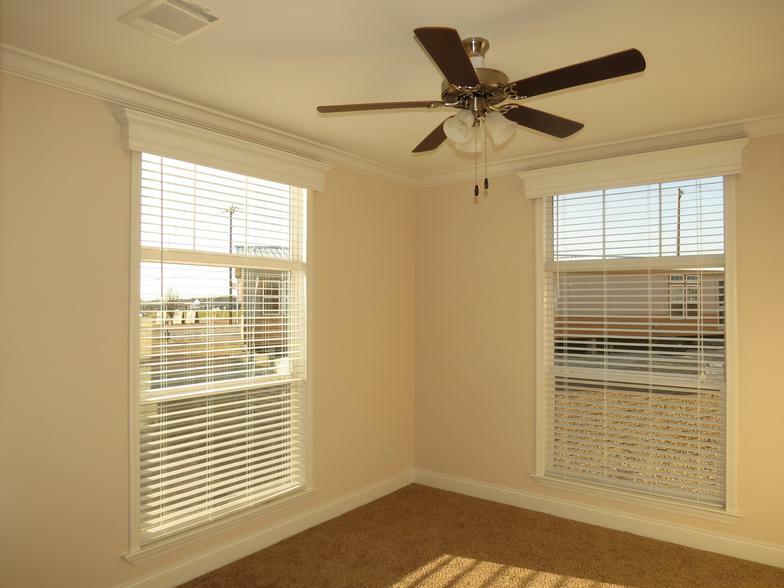 We offer a full-service, turn-key experience. 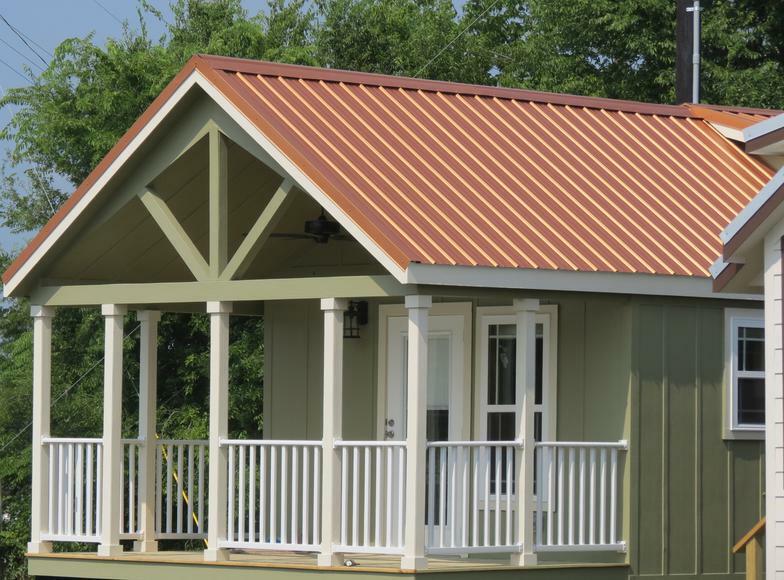 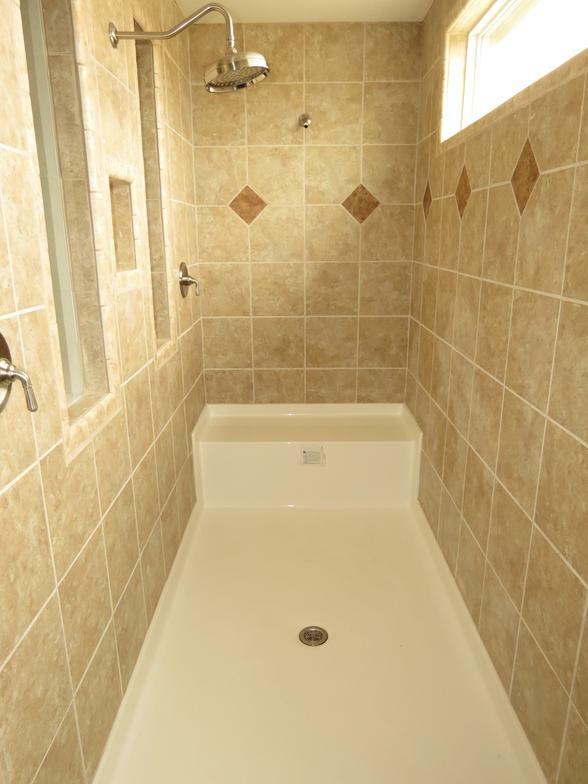 from a menu of custom services such as site prep, foundations, garages, decks, porches, and more. 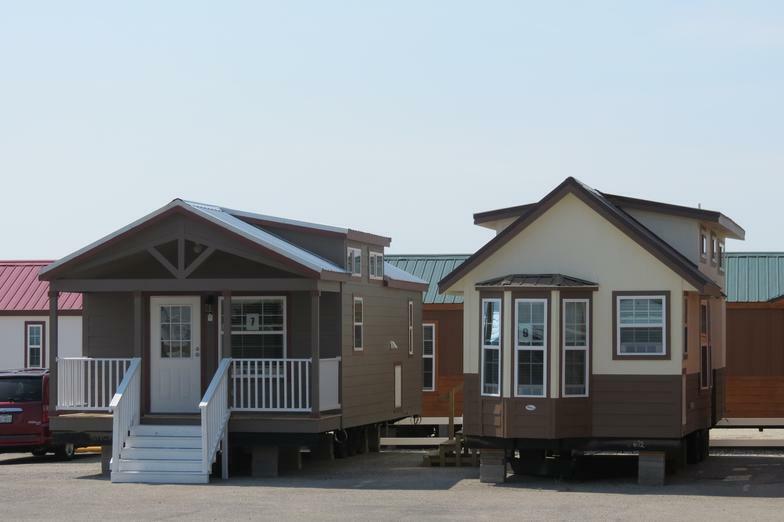 OVER 45 MODELS CURRENTLY ON DISPLAY FOR YOU TO EXPERIENCE! 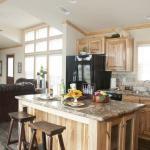 Donna Shirley Mike "Mr. 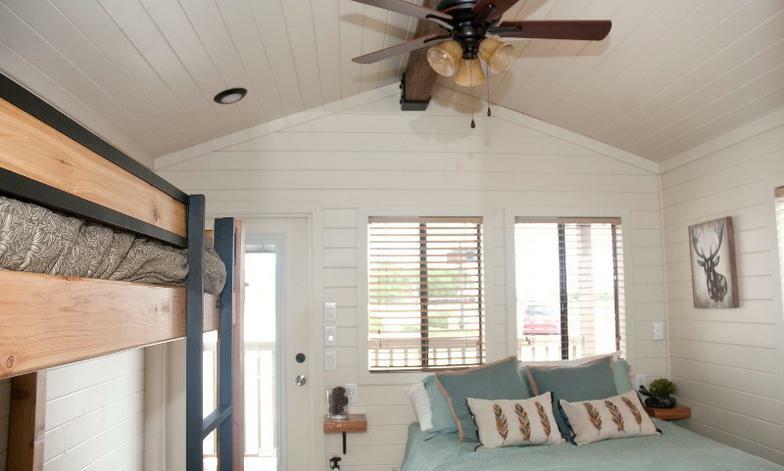 Tiny"